When choosing the focal point of your house, it is important that details are embedded into the craftsmanship. 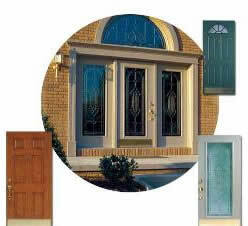 We are committed to the best of everything - the best components, the best workmanship and the best technology and production techniques to produce our doors and windows. 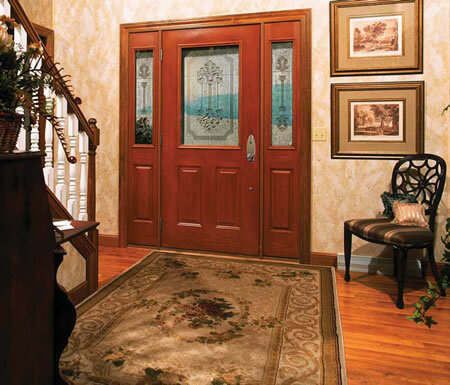 This traditional approach to quality means that you'll be buying the most beautiful, secure, energy efficient and durable doors and windows on the market today.